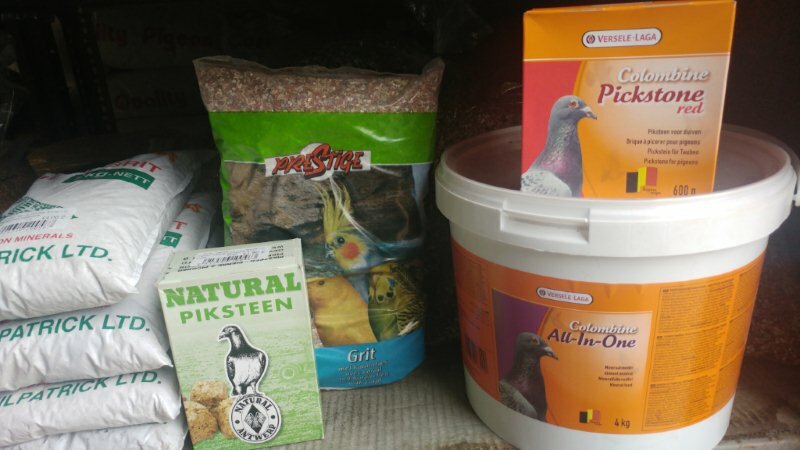 At Denne Country Stores we stock a wide range of pigeon feed from Versele-Lagaand Titmus. 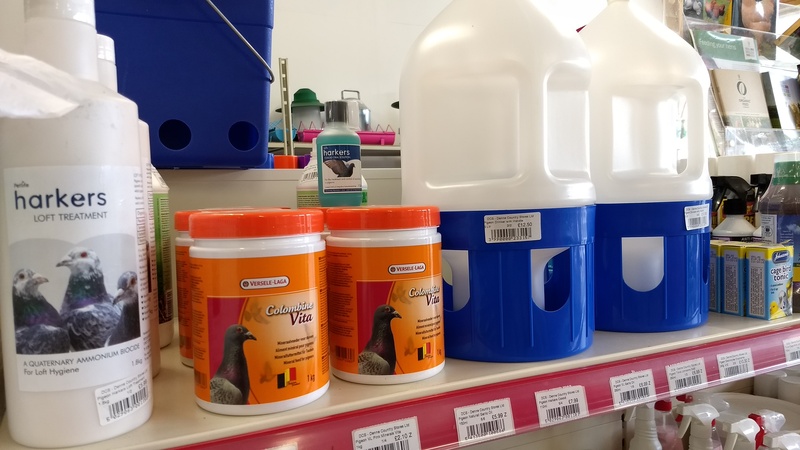 We stock a range of products for pigeons including grit, mineral supplements, coxidosis treatments, pickstones, dandy nest bowls, nest felts and Verm-X wormer. 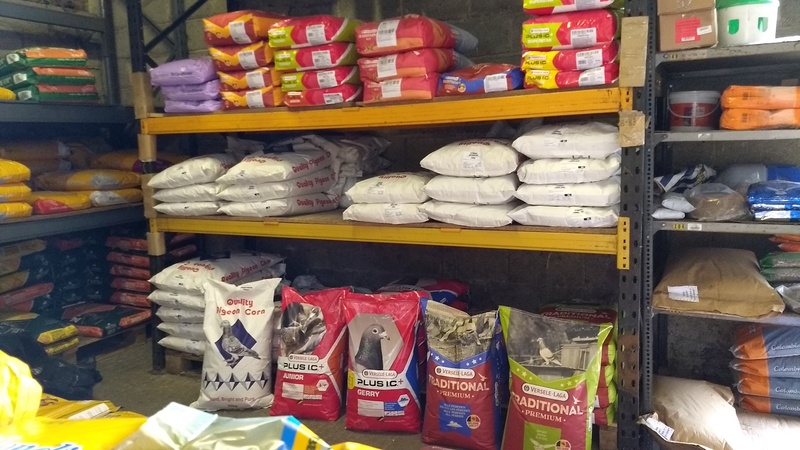 Anything we don’t have in store we are happy to order for you as we get a regular delivery of pigeon feed and products.